How to convert my answer to the book answer? Can anyone help me in this integral? I really wanna know where did I miss the negative sign! Thanks for the reply Idea! (a + bu) / (a + bu) = 1, where (a + bu) does not equal zero. I don't see why it is not valid cuz I am just multiplying by one! I did not put any variable outside the integral! 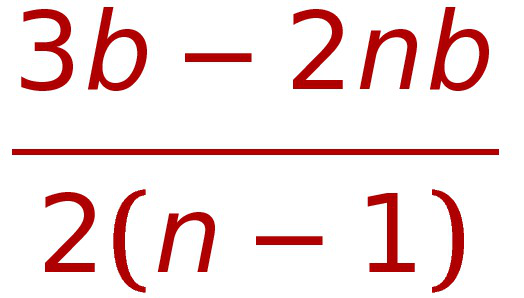 Then where did the a + bu go inside the integral? I'm only seeing the one that Idea noted. My bad. It seems that you are both correct. topsquark and Idea, thanks for passing by and spending some time in this thread. I think that it is the time to close up the thread. integral power series problem w/ artcan.